It has been a stressful and traffic Monday due to President Aquino's State of the Nation address. 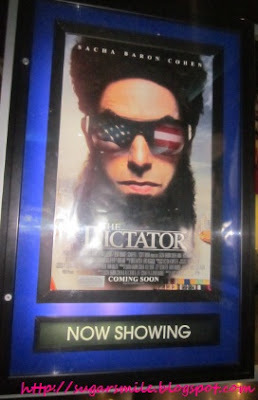 Luckily, I had the chance to get invited to the advance screening of The Dictator at the Gateway Cineplex 10, that I managed to get out of the crowded EDSA and enjoy on a start of the week. 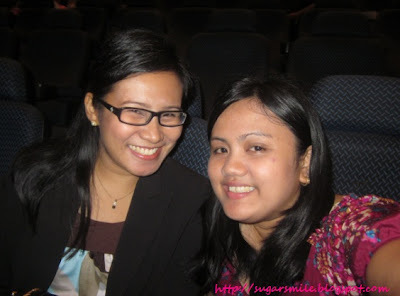 Good thing that the movie was so hilarious that we've been laughing from the beginning until the credits roll. Or maybe the cinema is so comfortable too, that I'm happy to see the film with my college friends Nina and Karch (which I have to thank for the superb invite). Before I review the film, I just had to say that going to the Gateway Cineplex 10 is the best way to de-stress after a hard day's work. 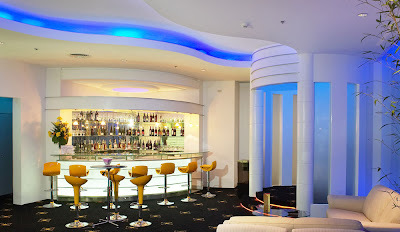 Situated at the Level 4 of Gateway Mall, they have a state-of-the-art cinema complex with the latest amenities that are proven to be comfortable and will give you quality screening experience. 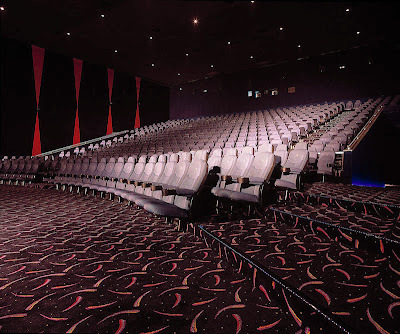 If other cinemas only has 10 or less La-Z-Boy chairs, their Platinum Cinema boasts of 40 reclining chairs, to the massive 524 seat impact theater with a curved screen more than 60 feet wide, making it Manila’s largest. Foodies will also enjoy Gateway Cineplex 10's spacious central lobby and its conveniently situated above the mall's Food Express, where you can enjoy dining with your family and friends. Tired of long lines? 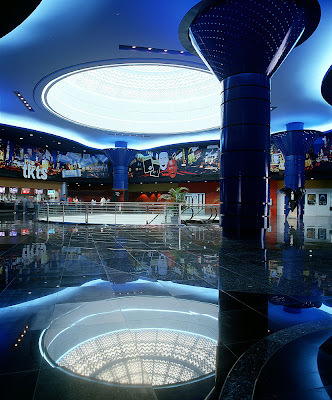 Gateway Cineplex's central box office has six selling stations that features the Vista computerized ticketing system (a first in the Philippines, if I may add) that can provide you a faster ticket service with specific seats being allocated at all busy performances, all with the touch of a screen, or a click of a button. 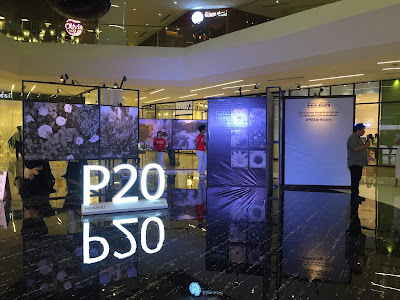 Oh wait, let me get to the most exciting part - The Gateway Cineplex 10 is the first cinema in Manila to use the Boral cinema acoustical wall system to ensure total sound realism. With its built-in JBL surround speakers driven by powerful QSC amplifiers they have the very latest Dolby Digital EX theatrical sound system that will make you feel like you are part of the movie. 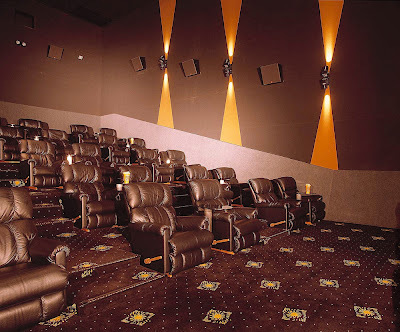 During the film, I also noticed the comfort designed chairs and armrest. And more leg room so my movie buddies can easily get in and out of their chairs during comfort room breaks. After going to the Gateway Cineplex, I have decided that I will go on dates with the boyfriend there from now on. They simply offer all the comfortable perks that other cinemas simply can't provide. As for me, its the experience that I'm after. This movie junkie needs full concentration for my reviews. Back to my movie review, I've only known Sacha Baron Cohen as Borat and being Isla Fisher's husband. 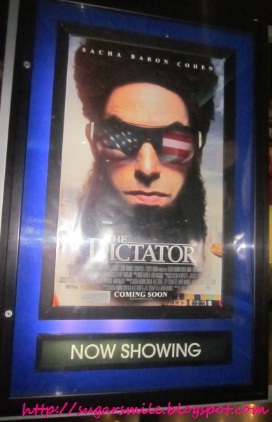 In this film, he is Admiral General Aladeen, the autocratic leader of the fictional Republic of Wadiya. When he went to the United States of America to address his country's concerns to the UN, his right hand, Tamir (Ben Kingsley) used his double to control the signing of an important milestone to his country that he lovingly oppressed. With the help of Zoey (Anna Farris) and his ex-employee Nadal (Jason Mantzoukas), he tried to convince everyone that democracy is not for all countries, and Wadiya is worthy of dictatorship. Will he get the respect of his oppressed people? Or will he be an ex-dictator? 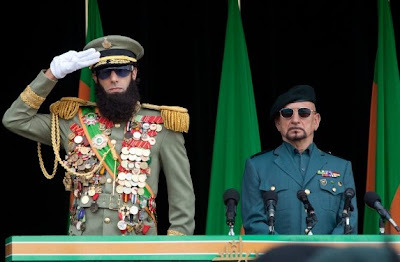 The Dictator never runs out of funny scenes. I believe that I have never laughed that hard for a movie before. Cohen is a natural at playing roles like this one. Sometimes, its his facial expression that gives away a lot of impact to his lines. Farris, on the other hand made me feel as if I'm watching The House Bunny. She never swayed to her previous character. Even the way she talked is like Shelley's. But I loved how she looked different in the movie. Well, minus the lesbian puns and the hairy pits. A recommended movie for your friends and colleagues. This is not just good for the kids, because some scenes may be too graphic. 4.5 Stars. 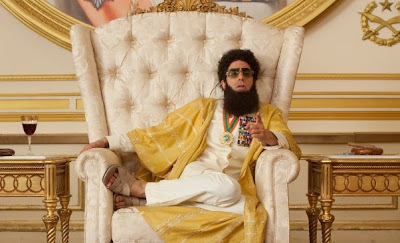 The Dictator opens at Gateway Cineplex 10 today, July 25. 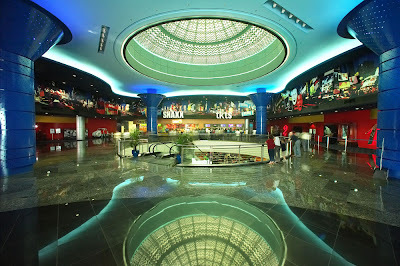 For more information, you may visit http://www.gatewaycineplex10.com/.